At Royal St. George, experience the ultimate in resort style living while enjoying all the comforts of home in a unique West Palm Beach location. Royal St. George features a luxurious atmosphere of tranquil waterscapes and stylish interiors. 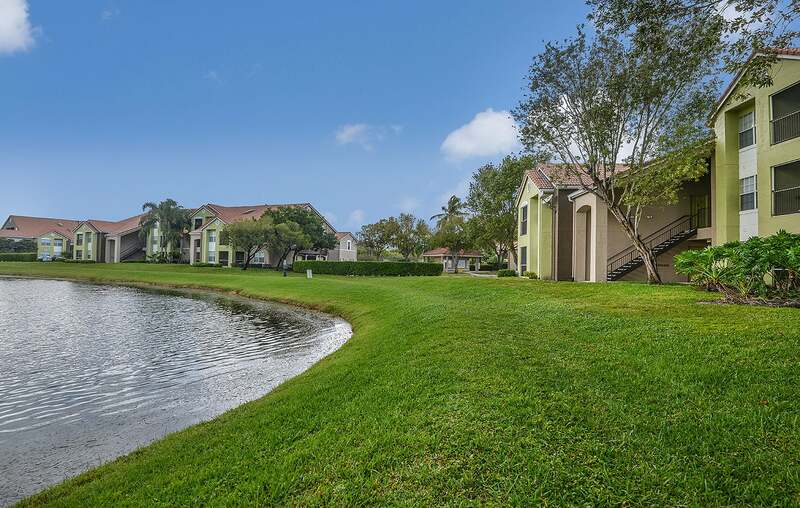 Our community’s superb location is within minutes of the Villages of Palm Beach Lakes, City Place, The Mall at Wellington Green and The Gardens Mall. On-site and On Call Maintenance, State-of-the-Art Fitness Center, High Speed Internet Access, Shimmering Swimming Pool, Soothing Spa/Hot Tub, Dishwasher, Carpeted Floors, Air Conditioning, All Electric Kitchen, Private Balconies and Patios, Vaulted Ceilings, Ceiling Fans, Spacious Walk In Closets, Den/Study.